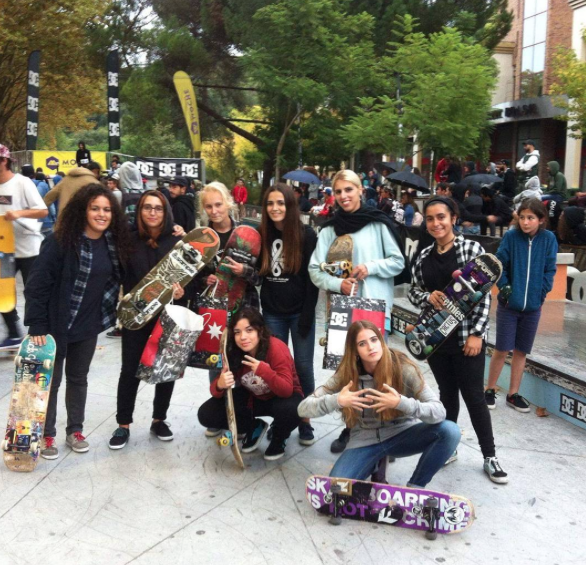 Finally we girls managed to have the female category in a skateboarding competition. We are here & we came to stay. Girls have the power to change the world. 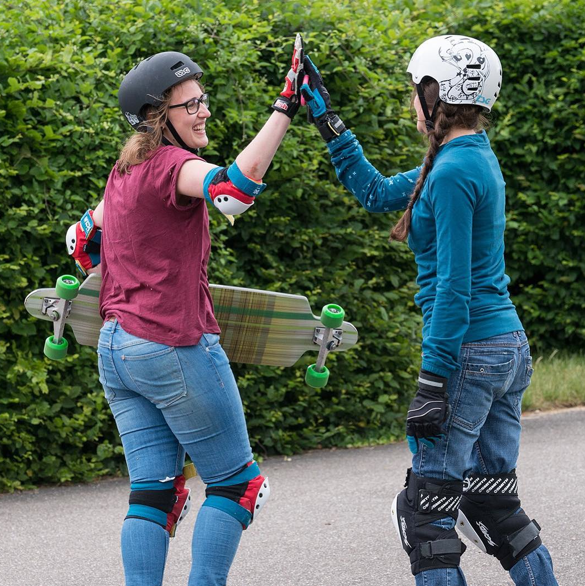 Where ever you are, if you have a story of how you’re keeping it stylish on & off the board – making the world a better place through acceptance & equality – share your story. Empowered girls inspire other girls to follow their passions and change the world. 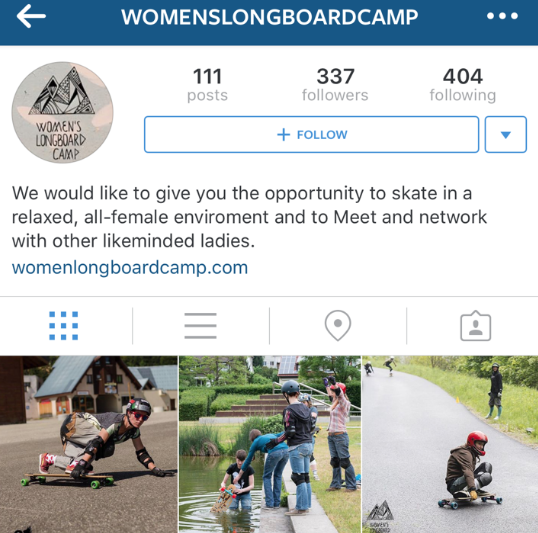 Below some of the girls of Sk8GirlsCrew follow them on IG to see more. 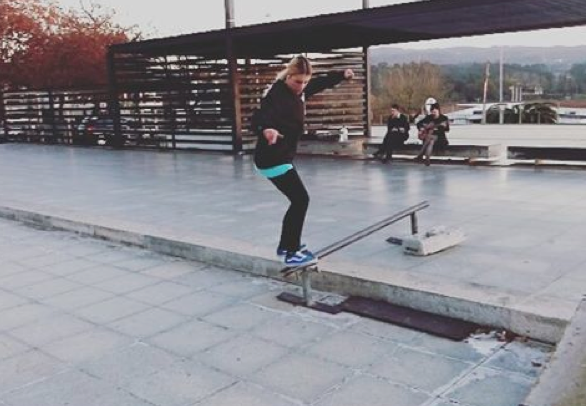 Raqquel_diogoo shows us a stylish front side in Portugal. 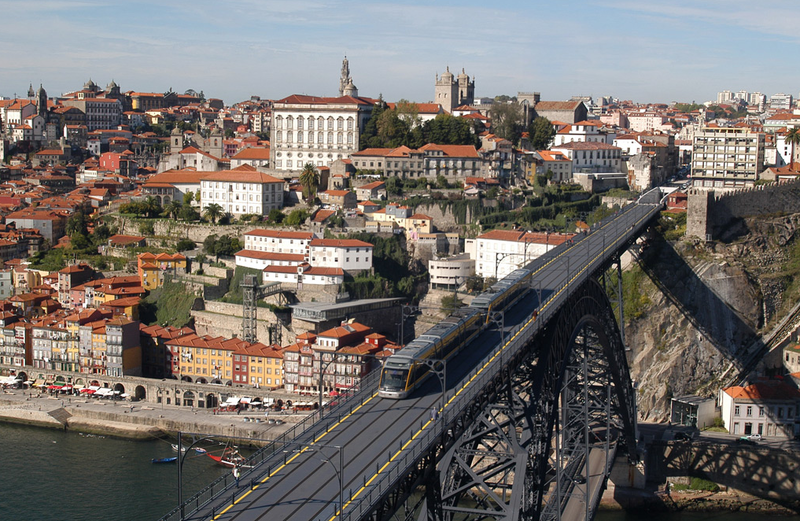 She’s in the stylish city of Porto also known at Oporto. 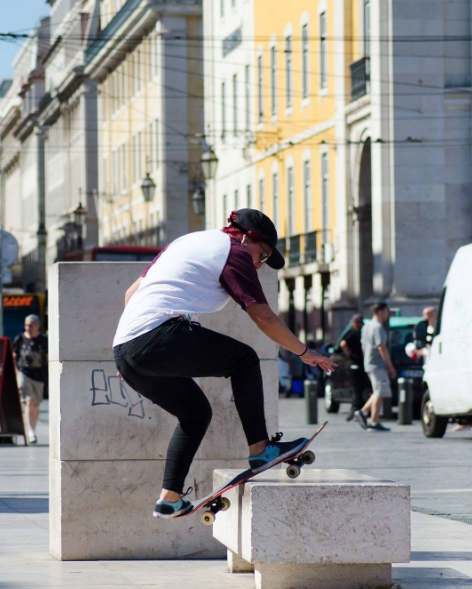 On the 19th day of December I know for sure I want to skate in Portugal. 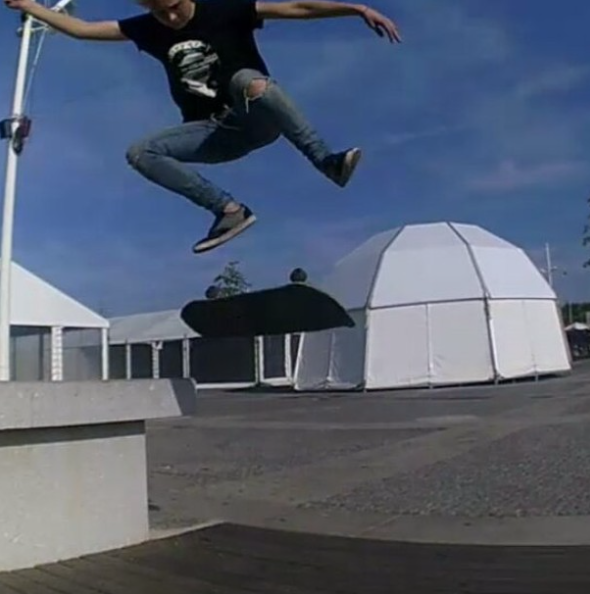 I’m really grateful to all the skater girls like Raqquel who take the time to show us the most amazing skate spots.